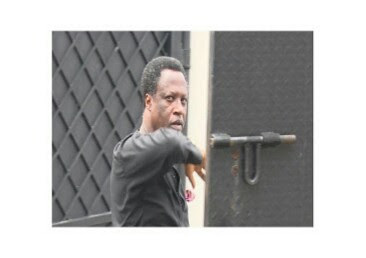 The EFCC on Thursday, September 20, secured the conviction and sentencing of one Jones Patrick Biyere, a Pilot to 15 years imprisonment before Justice Mohammed Idris of the Federal High Court sitting in Ikoyi, Lagos. 2006 on an amended 13-count charge bordering on conspiracy and exporting of forged cheques. Biyere alongside one Tony Adeyemi and a man simply identified as Eddy, who are still at large, had, on May 31, 2006 in Lagos, fraudulently forged and signed 10 Lloyd's TBS cheques with numbers 002108; 002104; 000096; 00091; 005263; 005260; 000147; 000144; 000546 and 000550. Delivering his judgment today, Justice Idris held that that the prosecution had proved its case beyond reasonable doubts and found him guilty on counts 1 to 13. The defendant was sentenced to 10 years imprisonment on counts 1 to 11 and 15 years on counts 12 and 13. The sentences are to run concurrently.